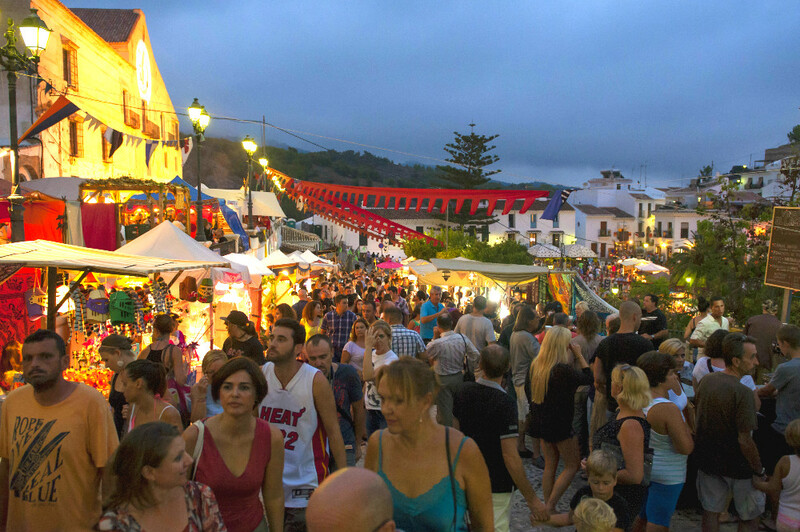 The XIV Festival of Three Cultures in Frigiliana is the place to be if you want to have fun with your family and friends. What’s better than having fun with your friends, tasting delicious gastronomy and dancing at the rhythm of the night in a picturesque surrounding? If your answer is “nothing”, you need to come and enjoy the Festival of Three Cultures in Frigiliana. 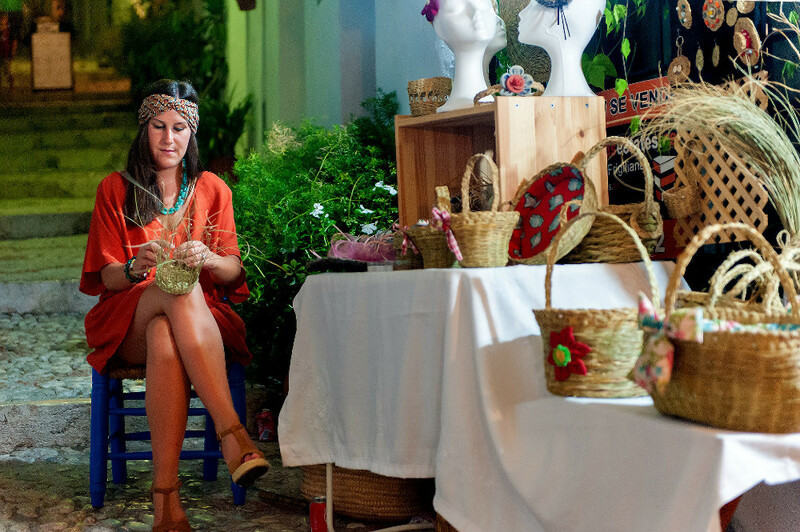 The white village of Frigiliana turns from a relatively peaceful picturesque town into an international melting pot of cultures during the last weekend of August (in 2019, from August 22nd to 25th). 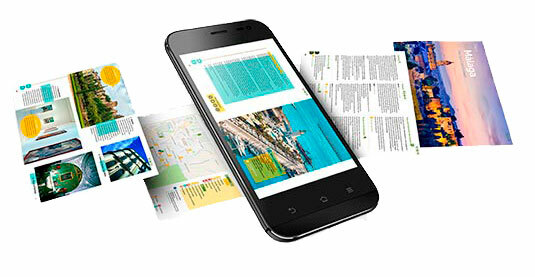 In fact, it’s during these days when the Festival of Three Cultures is celebrated. During four days, Frigiliana homages the three main cultures that have been coexisting in the town for centuries, in the town’s narrow streets and its marvellous central square. People have the possibility to get to know the Christian, Arabic and Sephardic culture through food, music, arts and traditions. Among this whole racket, five exceptional reasons will make you want to go for it and throw yourself into the party of the Festival of Three Cultures in Frigiliana. The central market is the main focus of the whole festival. It is here where more than 150 stalls let you buy food, clothes, and products belonging to the three cultures. Situated in the historic city centre of the town, you will have to pass through it to reach every point of the town and enjoy everything the Festival of Three Cultures has to offer. 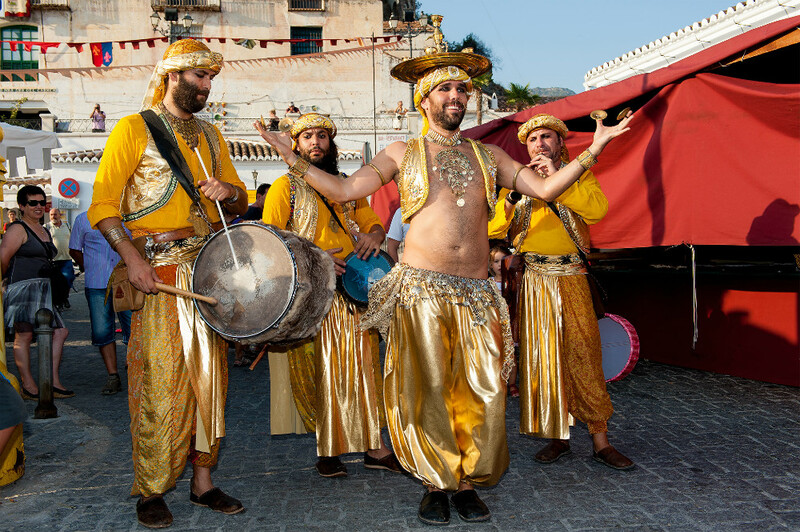 During these four days, the streets of Frigiliana get filled with music of all types. In addition to the music played by street artists, the Festival will also welcome eight concerts, which will accompany the visitors from Thursday to Sunday. They take place in the Plaza de las Tres Culturas and the Casa del Apero. One of the most awaited activities of the Festival of Three Cultures is the Tapa Route. Visitors will have the possibility to taste different tapas for €2 each in 19 bars and restaurant of the town. A card with the map of the bars will be given to you if you stop by the central square before starting. Be sure to have it marked by each bar you visit, as, in case you complete one of the two Tapa tours (Moorish and Mudéjar), you will be awarded a fantastic t-shirt. 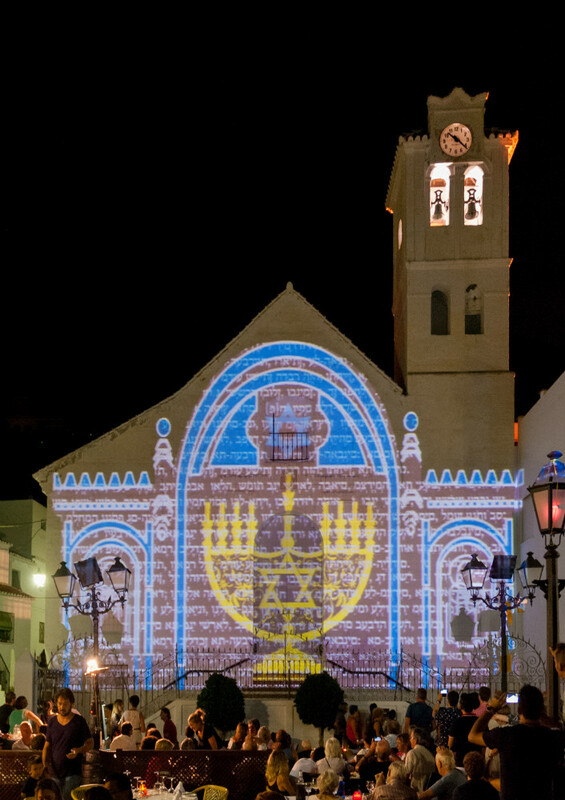 Stop by the church of San Antonio de Padua as you are in Frigiliana during the festival, as the images of the three cultures displayed on the white walls of the church will astonish you! 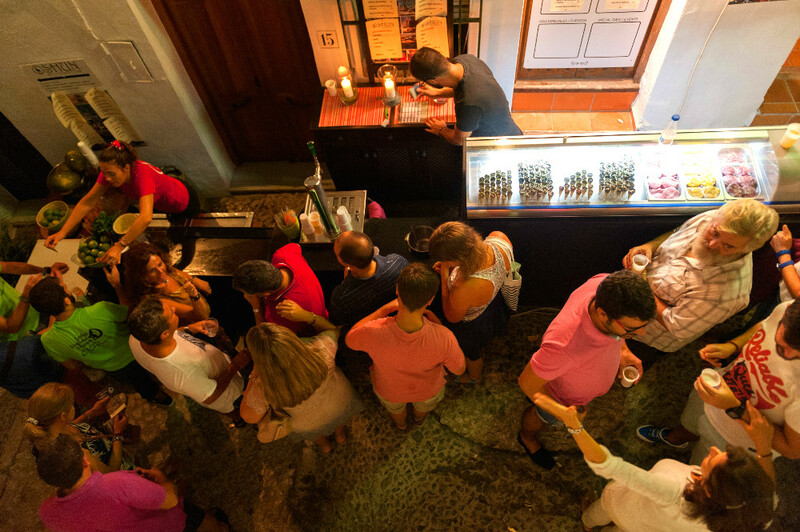 If you don’t want the day to finish, Frigiliana offers the possibility to keep having fun in the main square. DJ Lord Sasafras will accompany you through Friday and Saturday night with folk-music belonging to different part of the world, while Festicultores will make you dance until you can’t do it anymore on Thursday and Sunday night. Bonus point: basically everything else! In addition to the five reasons mentioned afore, going to the Festival of Three Cultures means getting involved in conferences, theatre performances on the street, music, dances (belly dancers will make you want to try and move those hips! ), alongside workshops and activities for the little ones. A tip: you should come on Thursday and leave on Sunday to enjoy the magnificent fireworks show that will take place both to give start and to close the Festival of Three Cultures. The mesmerising show comprises fireworks that illuminate the nights of Frigiliana at the rhythm of the music. Try it, and we are sure you will be booking the ticket to come back to Frigiliana as soon as the party is over! The round trip from the nearby town of Nerja’s bus station costs €2. The bus shuttle from Nerja runs hourly from 7 pm to 2 am, while from Frigiliana it leaves on the half hour. Probably, after all this partying, you will need a place to rest. Check out the best holiday homes and villas in Frigiliana and book them to enjoy this white town during one of the most breathtaking festivals of Spain! BOOK A VILLA IN FRIGILIANA! The Festival of Three Cultures is opening its doors to let you live a magical experience. Don’t miss the chance to enjoy it! When is the festival in 2019? 22nd or 29th August ?